Here at GT Studios we love helping you with your Christmas Gift List. We are happy to organise a photo experience for you or your family so that you can use those photos to give as gifts either as an album or a beautiful framed print for hanging on the wall or placing somewhere special in your home. 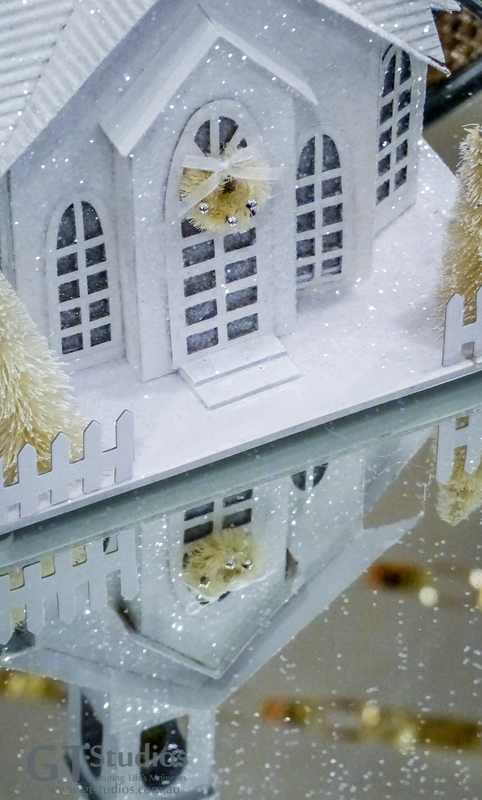 We can also organise to have your images turned into gorgeous Christmas cards but you need to act now. 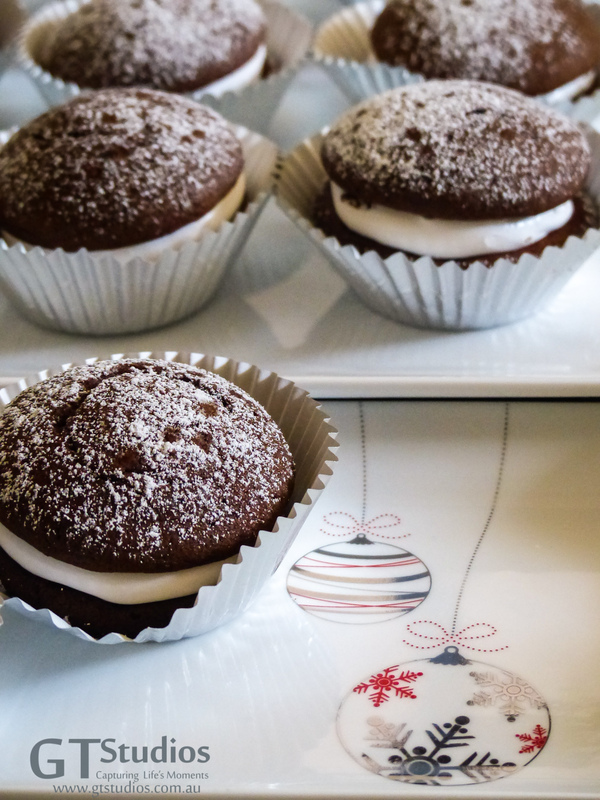 Christmas will be here before you know it!! If you are not keen on a photo of yourself we are happy to organise a gift certificate which can be used to purchase a photo session or any of our matted and framed images which are available. 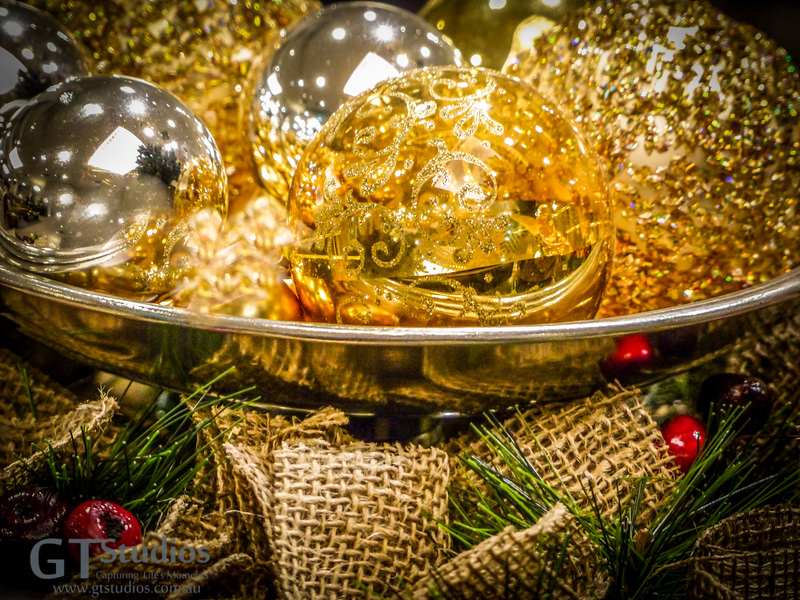 This entry was posted in Christmas, Christmas Cards, Christmas Gift Ideas, Family, Framed, Gift Certificate, Gifts, Packages, Portrait, Pre-book your Session Now! and tagged Capture Life's Moments, Christmas, Christmas Gift, Christmas gift ideas, Christmas Gift List, family, framed, GT Studios, GTStudios, gtstudios.com.au, image, package, photo, photo session, portrait, print on October 20, 2016 by Karen. There are only a few days left to book your session for the Photo Experience in the Park on the 16th of October – don’t miss out! 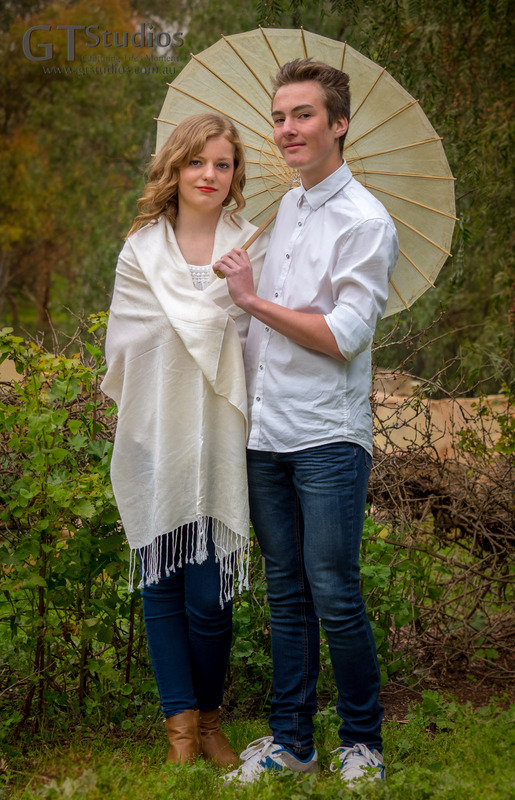 You can make this session as formal or casual as you want! Call Karen today 0481 190 163!! 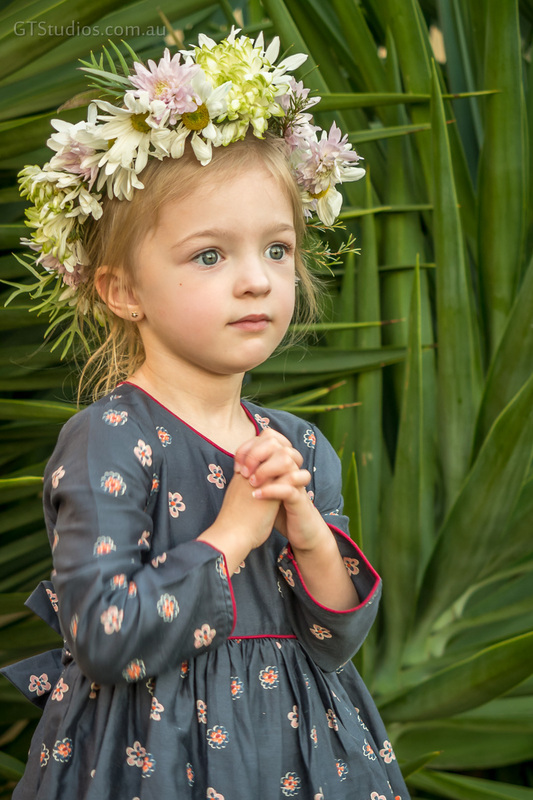 This entry was posted in Family, fantasy, Floral Crown, Flowers, Formal, Girls, Mikayla & Marcus, Packages, parasol, Park Experience, Photo Shoot, Pop-up in the Park!, Pop-Up Photo Shoot, Portrait, Spring, Uncategorized and tagged Adelaide, Beautiful, boy, Capture Life's Moments, Christmas gift ideas, colour, family, floral crown, flower, flowers, formal, girl, GT Studios, GTStudios, gtstudios.com.au, outdoor, package, parasol, park, photo, photo experience, photo session, photoshoot, portrait, precious, teenager on October 12, 2016 by Karen. 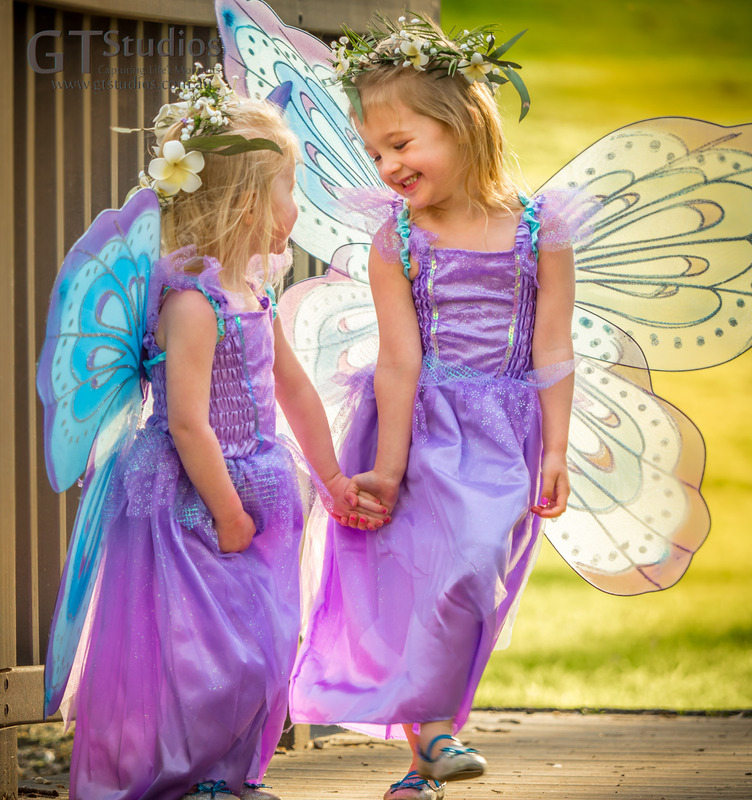 But first lets see how far we can stretch our arms – can we make our fairy wings touch? They couldn’t resist the temptation of the bridge – they giggled and laughed as they swung off the railings. 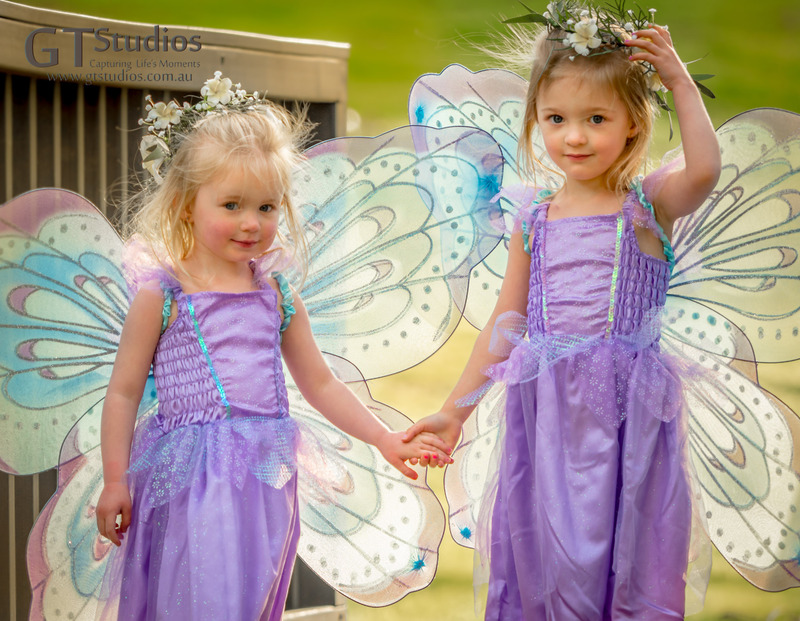 If you know someone who would love to be a fairy for a while why not book them a Fairy Experience on Sunday the 18th of September at our Pop-up Photo Session in the Park. This will be the only chance to get this amazing deal this Spring – don’t miss out – less than 2 weeks away! 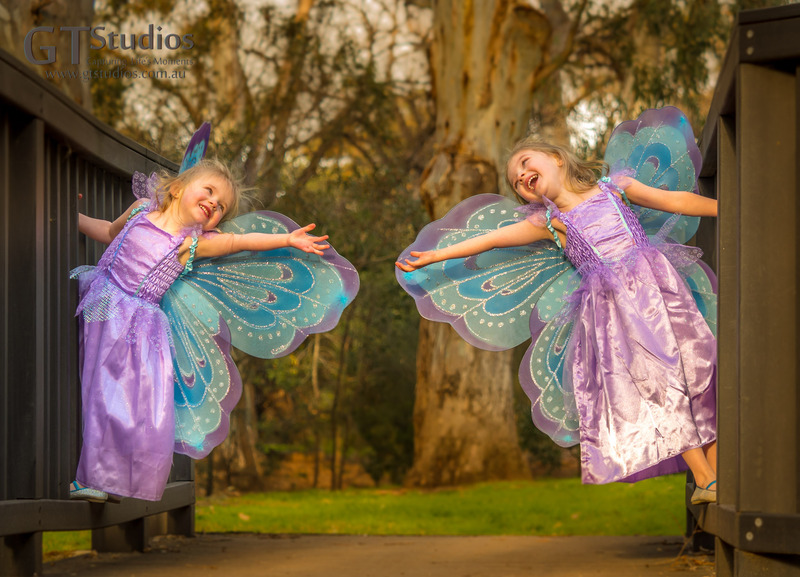 Bookings essential – the pop-up session is the perfect chance to have casual, formal or fantasy images captured of you, your family or friends at a very reasonable price in a beautiful outdoor setting. Contact us to book your unique session time. Maybe you can even get up to a little bit of fairy mischief!! 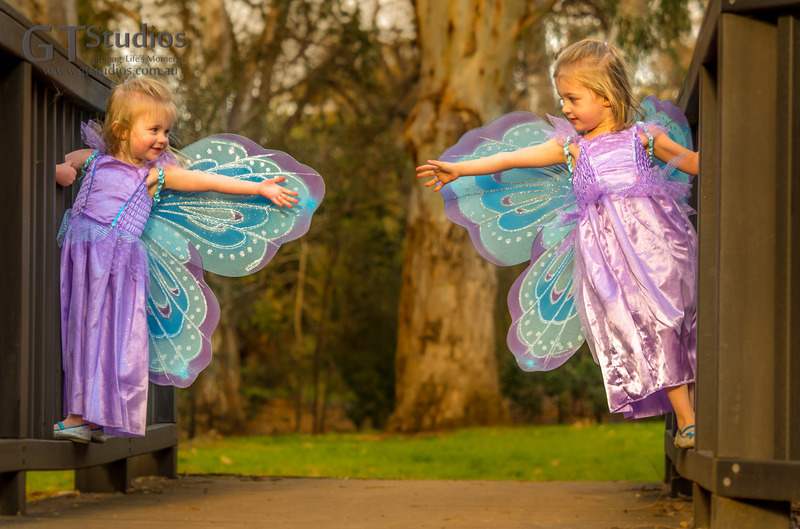 This entry was posted in Fairy Experience, Fairy Mischief, Family, fantasy, Floral Crown, Girls, Packages, Photo Shoot, Pop-up in the Park!, Pop-Up Photo Shoot, Pre-book your Session Now!, Spring and tagged Adelaide, Beautiful, bridge, Capture Life's Moments, Fairies, family, floral crown, girl, girls, GT Studios, GTStudios, gtstudios.com.au, outdoor, package, park, photo, photo session, photoshoot, pop-up, sisters, wings on September 8, 2016 by Karen. 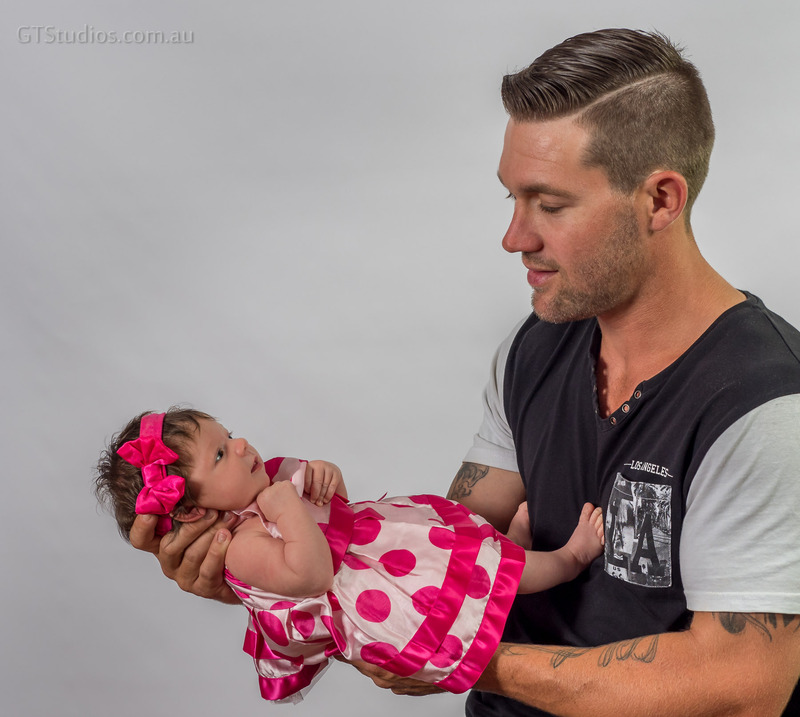 GT Studios had the great honour of taking photos at little Ella’s naming day. The day was a great success and everyone had a lovely time. If you were among the guests, look for your photo here. Email us via the contact page for the gallery password. 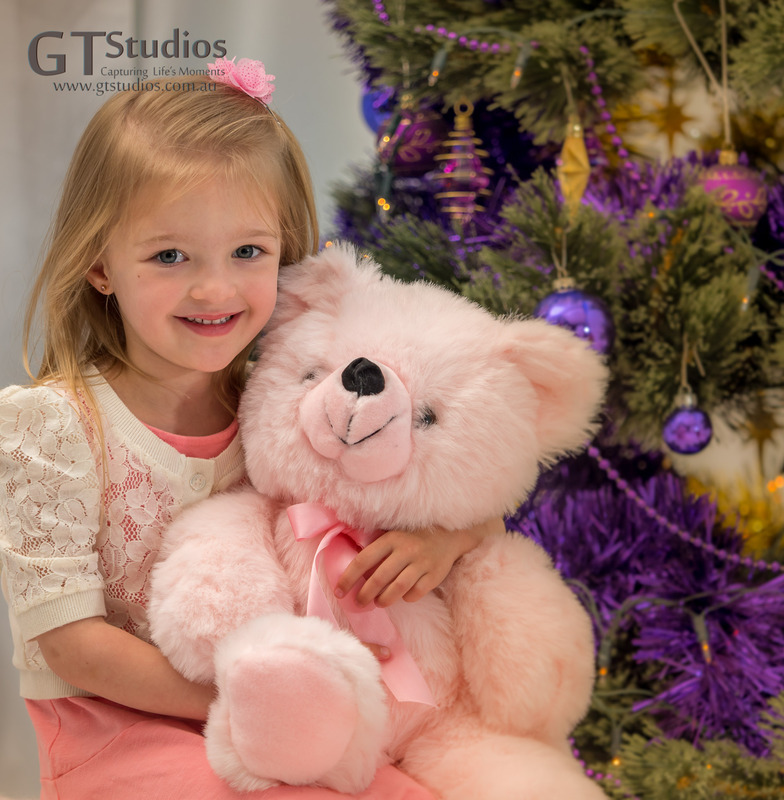 Let GT Studios capture your special life moments by taking photos at your next event – relax and enjoy your day, knowing that your memories will be taken care of. This entry was posted in Baby, Family, Naming Day and tagged baby, Bracelet, Charm, Ella, GTStudios, gtstudios.com.au, Guests, Hand, Naming, photo on August 13, 2016 by graham. Father’s Day is just around the corner!! Are you struggling to think of a gift for Dad on Father’s Day? 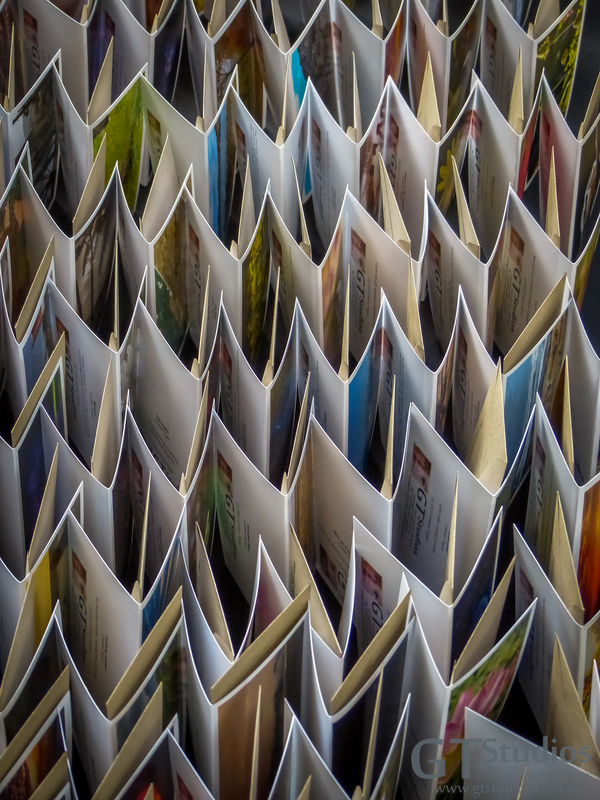 Why not organise a Gift Certificate through GT Studios? Our gift certificates can be put towards a photo shoot (maybe our Pop-up Photo shoot in the Park!) or to purchase an image that has been featured on our web page, blog or Facebook Page. It can also be spent on one of our workshops or personal education sessions. Never too grown up for a photo with Dad! Please Contact us for more details or to purchase a Gift Certificate. This entry was posted in Family, Father's Day, Packages, Photo Shoot, Pop-up in the Park!, Pop-Up Photo Shoot, Portrait, Workshop and tagged Beautiful, Capture Life's Moments, family, Father's Day, framed, Gift Certificate, GT Studios, GTStudios, gtstudios.com.au, package, photo, photo session, photo shoot, photoshoot, portrait, precious on August 2, 2016 by Karen. We thought it would be nice to share a few photos from this weekends photo shoot. 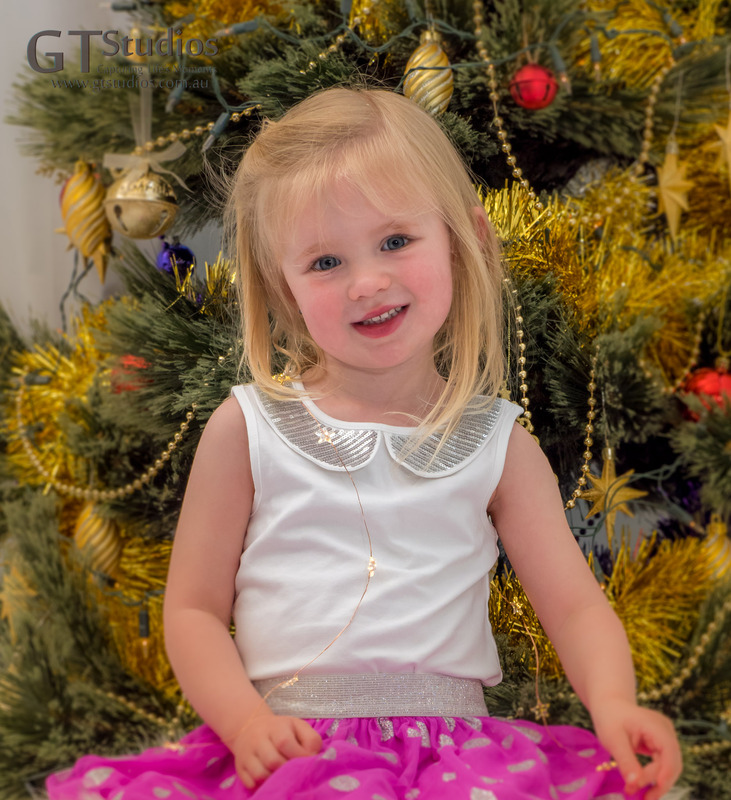 Our model for the shoot had her 4th birthday today – she is already a seasoned model – she needs very little direction and as you can see she is quite comfortable in front of the camera. During the photo session she noticed the photographer was leaning on the ground to get a better angle. 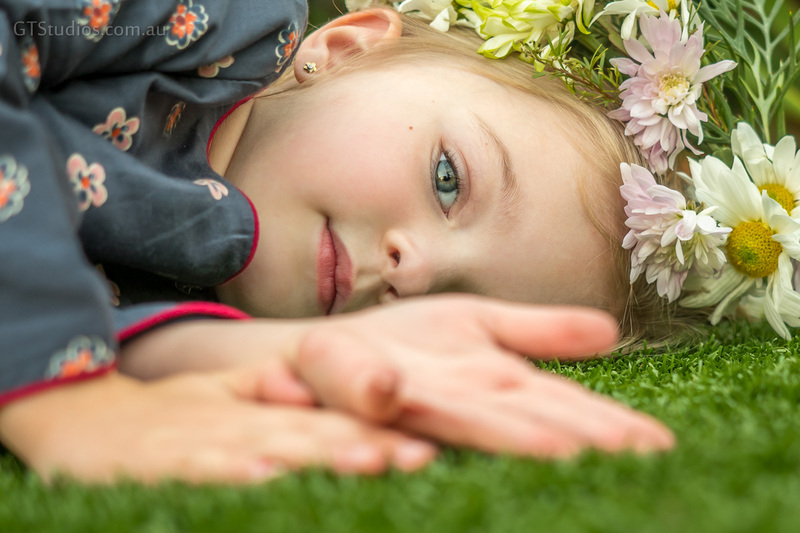 She asked why he was not standing any more – when she was given the answer she immediately responded with “oh, I will lie down then” – she repositioned her floral crown and looked straight down the lens of the camera! 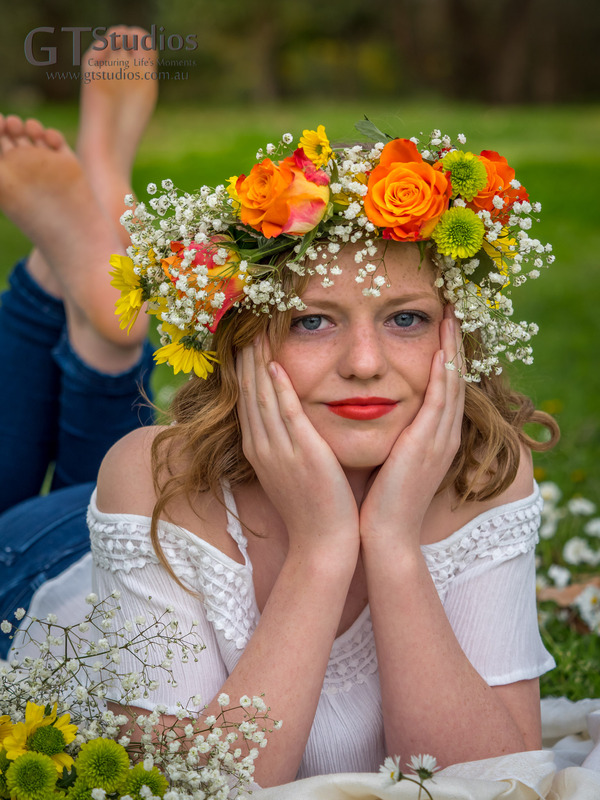 This entry was posted in Family, Floral Crown, Flowers, Girls, Model, Photo Shoot, Portrait and tagged Beautiful, birthday, blonde, Capture Life's Moments, family, floral crown, flower, flowers, girl, GT Studios, model, photo, photo session, photoshoot, portrait, precious, Session, Shoot on May 18, 2016 by Karen. GT Studios is celebrating two months on Facebook this weekend and what better way to celebrate than with our 50th Like! 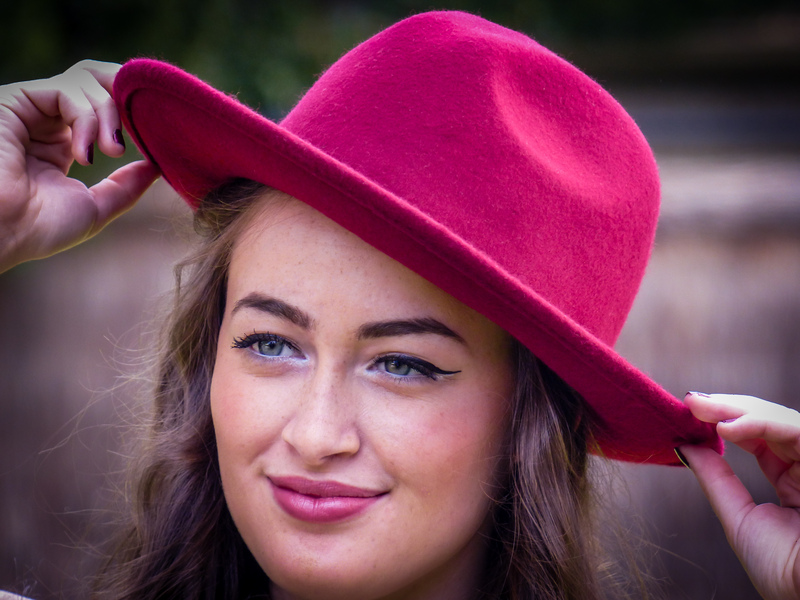 This entry was posted in Girls, Model, Packages, Photo Shoot, Portrait and tagged Beautiful, Capture Life's Moments, colour, framed, GT Studios, GTStudios, image, model, package, Personal, photo, photo session, photoshoot, portrait on April 23, 2016 by Karen. Sometimes during our photo sessions – suddenly – as if from nowhere – my prop box appears! 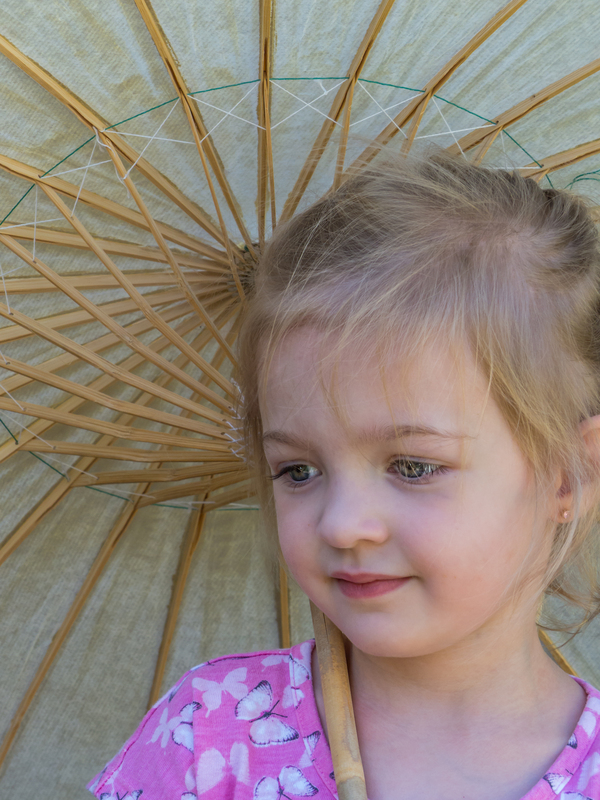 All sorts of goodies can be found but I have discovered that my parasols – or “sunbrellas” as one adorable little cutie called them – are very popular! 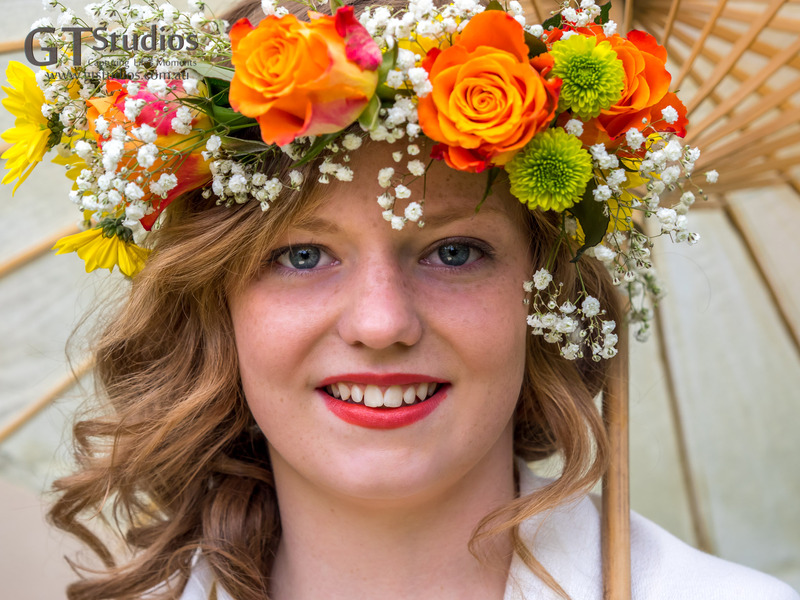 I love to use hats, flowers, headbands, parasols, feathers, fans and scarves to give a certain look to a photo. It seems to help relax people and then they are able to put the prop down and give us some beautiful natural, relaxed photos. A big thank you to my two beautiful models for today’s post. This entry was posted in Mother's Day, Packages, Photo Shoot, Portrait and tagged Beautiful, Capture Life's Moments, colour, family, girls, gtstudios.com.au, image, model, Mother's day, natural light, outdoor, package, parasol, Personal, photo, photo session, photoshoot, props, relaxed, sunbrella on April 14, 2016 by Karen. Your Mum would be absolutely tickled to get a photo of your children like this! 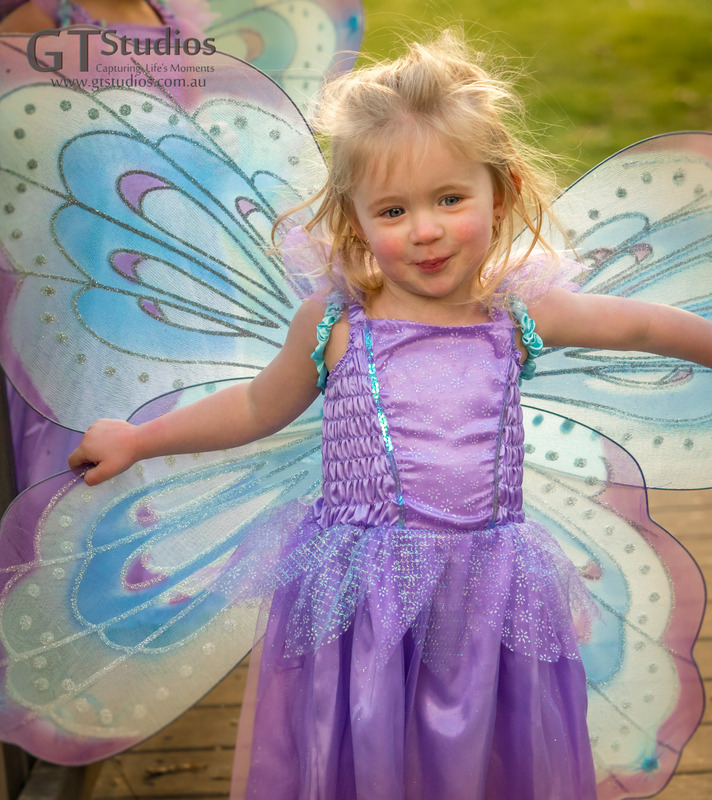 GT Studios only has 4 more available spots for Photo Sessions before Mother’s Day! These sessions are on a Friday, Saturday, Sunday and Monday in the next three weeks. 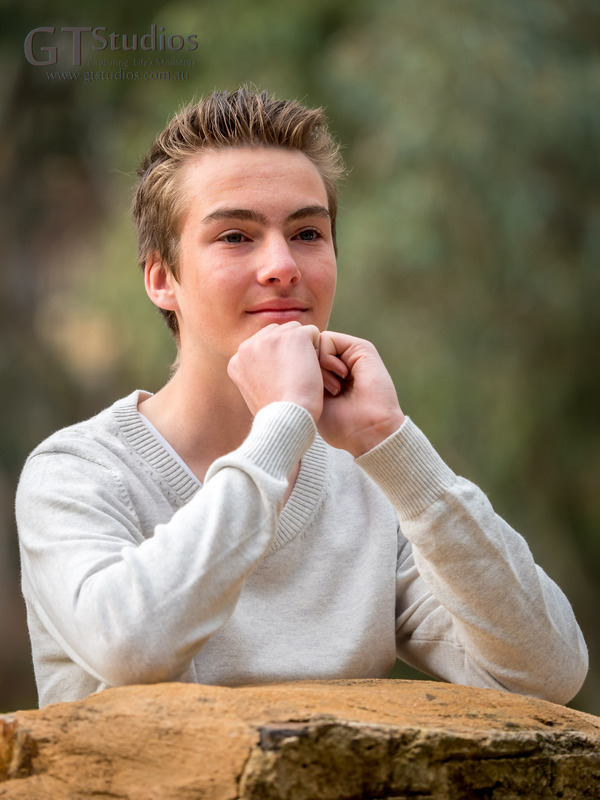 Have you been thinking about booking a photo session? If you would like to take advantage of our current Mother’s Day offer, a free 20cm x 29cm Image, framed in a 30cm x 40cm frame with any booked photo session don’t delay. Book now to avoid missing out. Email or phone to request a date or ask for more details. Mothers and Grandmothers love these photos on their walls! Limited sessions available, 50% deposit due at time of booking, applies to any available photo packages (not just family package) Last photo session to guarantee photo for Mother’s Day is 2nd of May – Don’t miss out! This entry was posted in Baby, Family, Framed, Girls, Mother's Day, Packages, Photo Shoot, Portrait and tagged Beautiful, Capture Life's Moments, contact, family, framed, GT Studios, GTStudios, image, Mother's day, Mum, package, Personal, photo, photo session, portrait, precious, quality, ready to hang, Special Person on April 10, 2016 by Karen.